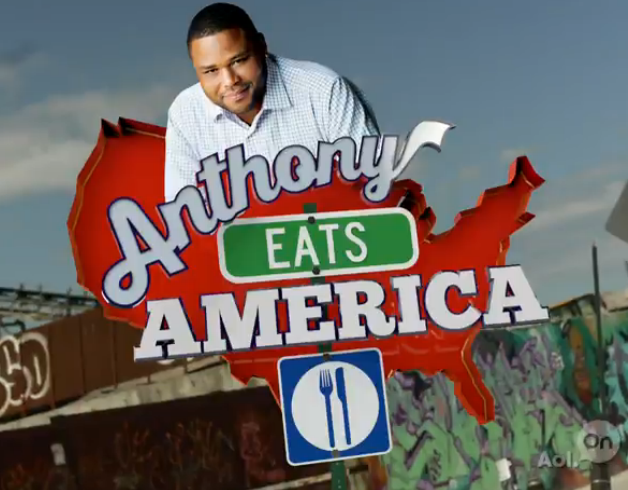 Check out Anthony Eats America, a new webseries we produced at work, starring comedian Anthony Anderson (from the beloved and cancelled-too-soon Guys with Kids). Basically, Anthony goes around America and learns how to cook with some of the best home chefs around. It’s a really funny show that’s part how-to and part plain ol’ silly irreverence. And as a budding home chef myself, I definitely try to have this much fun in my own kitchen!